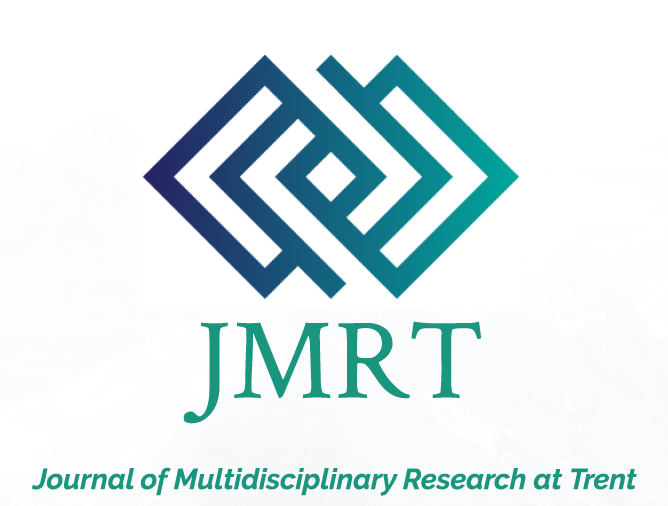 The Journal of Multidisciplinary Research at Trent (JMRT) is a graduate-student run, open-access, peer-reviewed research journal founded in 2017 at Trent University. The purpose of this journal is to showcase the research work of graduate students by publishing summaries of graduate theses, original and review papers, including literature reviews, book reviews, film reviews, position papers, empirical work, experiential reflections, and original quantitative and qualitative research.  We also publish special issues with abstracts from research events organized at Trent University (e.g., conferences, symposiums, departmental presentations, colloquiums). We aim to provide an interdisciplinary and multidisciplinary approach, locally and nationally. Our goal is to create an awareness for the importance of research from all fields of the arts and sciences, and to create a platform for a scholarly dialogue between graduate students, faculty members and other research groups. In addition, JMRT is designed to help graduate students learn to write journal publications and get accustomed to the review and journal production process. Our open-access feature allows for accelerated discovery, public communication, and connected education. 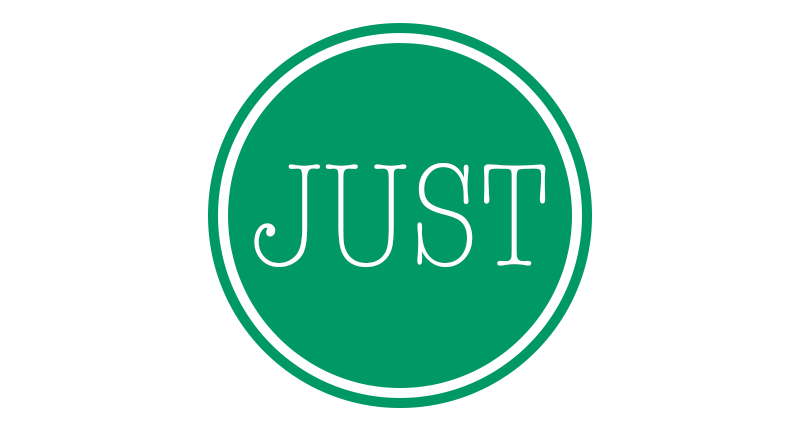 The journal is published once per year during the summer term in electronic format. The deadline for all submissions including manuscripts and abstracts is April 30, 2019. If you are interested in becoming a reviewer, please register to apply. Up-to-date JMRT news is circulated via LinkedIn, Facebook, Twitter, and Instagram. The Journal of Undergraduate Studies at Trent (JUST) is an academic publication that aims to create space for scholarly exchange of research by undergraduates. Journal GenObs is an online open access journal that analyzes the use of state violence against a group of people. It brings together scholars from different fields and disciplines in order to investigate the causes, consequences, and means that can lead people to stigmatize, segregate, and dehumanize groups of citizens to the point that their extermination is acceptable or tolerated. Proceedings from the symposia organized by the editor will be published in this journal in an MP4 format. GenObs focuses on the production of knowledge from an interdisciplinary perspective that includes Anthropology, Ethics, Gender Studies, History, Law, Linguistics, Literature, Media Studies, Philosophy, Psychology, Sociology, etc., and publishes in three languages: English, French, and Spanish. The journal will contribute to our understanding of the complex dynamics that enable the massacre of citizens at specific times in the history of a nation. 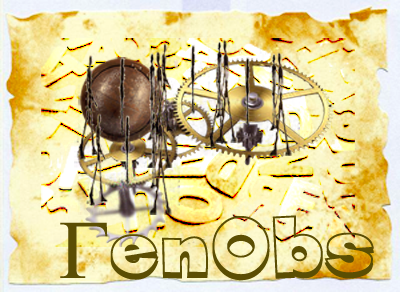 GenObs welcomes submissions from authors in the form of article-length manuscripts and book reviews. Before submitting to the journal, please read our policies and guidelines, where you will find information about submission criteria, rights and permissions, and the review process.